Please choose your preferred time and then select the number of slots you require. Please also add a note to advise if the horse(s) are debutantes or have known stalls issues. Each trials morning consists of 3 divisions starting from 08.05 through to 11.20. Slots are at 25 minute intervals. Each slot is limited to 10 horses which are grouped according to experience, any with known stalls issues will be placed in division 2. The charge for each horse is £110.00 + VAT based on 20+ horses. This covers the costs of staff for Veterinary cover, Paramedic attendance, stabling & of course the Stalls team with Witheford Equine included. Horses are allowed to gallop afterwards. Due to the complex planning required for each trials, all bookings are payable by BACS 48hrs prior to each trials. This is non-refundable due to the third party commitment required for each session. Provide passport page, vaccs page, HDF 2 days prior to each trials. Passport and a new updated HDF to be brought on day of barrier trials. 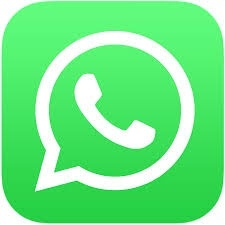 If this advice changes we will be in touch as soon as possible. "Thanks to @GaryWitheford who loaded her yesterday. 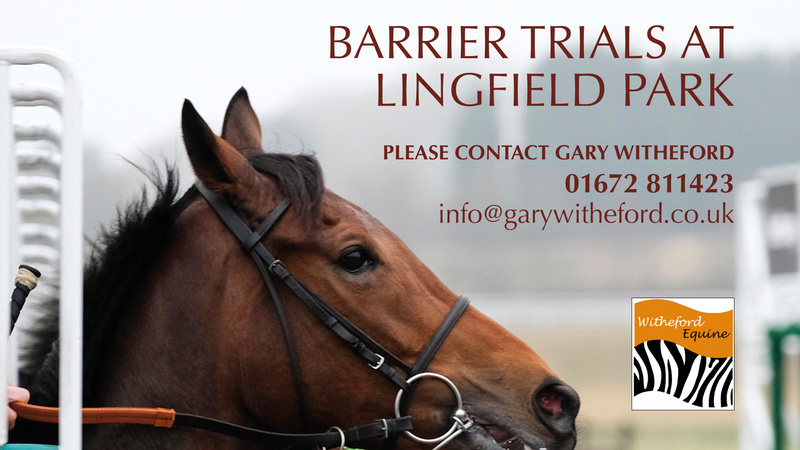 The time and effort spent at Gary’s and at @LingfieldPark #ukbarriertrials last month a huge factor in her performance yesterday - the man is a genius"
"Lovely win from Running Cloud @WolvesRaces for @rosemeirion. Another success for horses from barrier trials @GaryWitheford #woodway #winners." "A good mornings work barrier trials @LingfieldPark with @GaryWitheford @CWitheford I can’t emphasise enough the amount of good these days do. A lot of hard work and effort from these guys. Horses went great today can’t wait to run them."